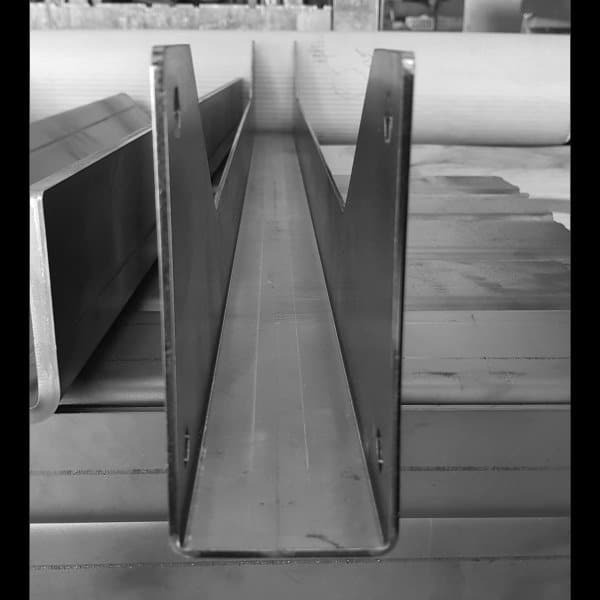 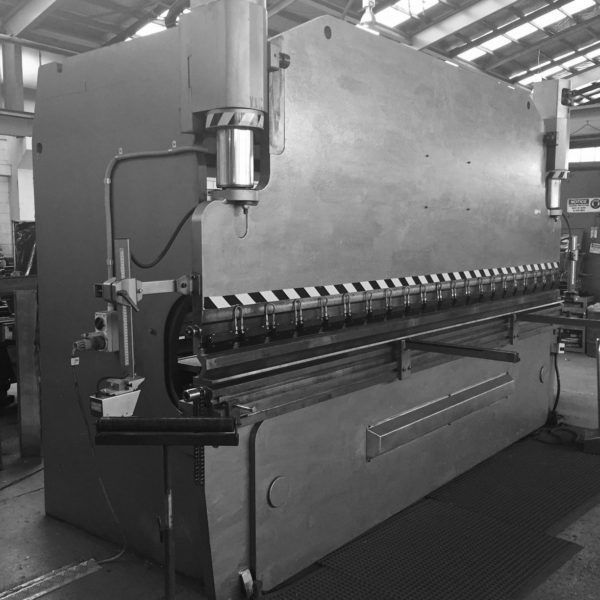 A press brake can be used to accurately fold and bend sheet metal into many different shapes by fixing the metal between a punch and a die. Metal Press and Bend operates a Computer Numerical Control (CNC) press brake which a capability of up to 130tonnes and folding up to 4.2 metres long or 3.7m long between column for bigger items. 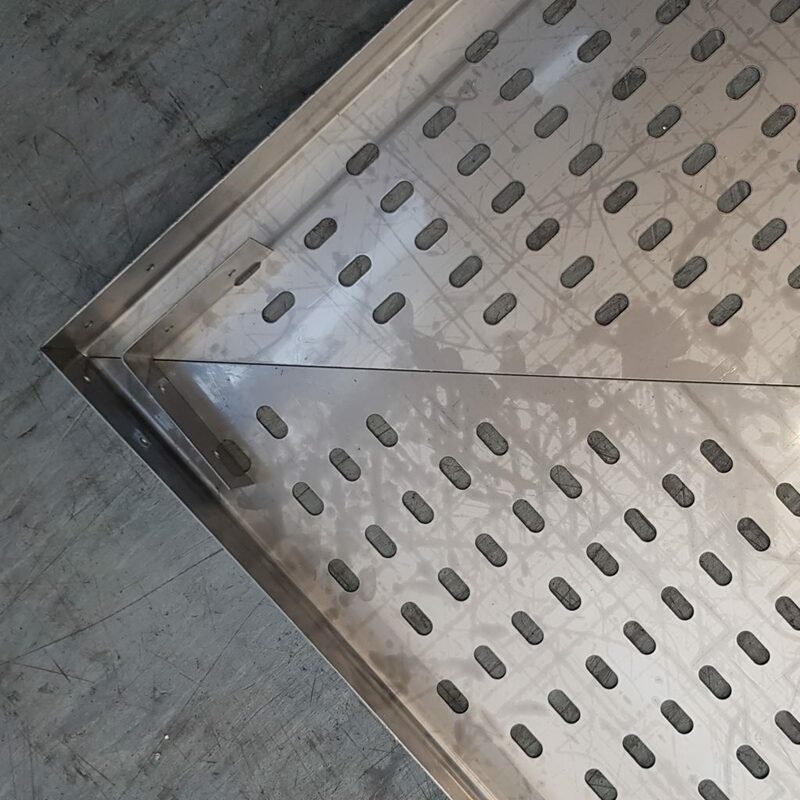 Using a CNC machine allows us to produce greater accuracy both for each piece and across a product run. 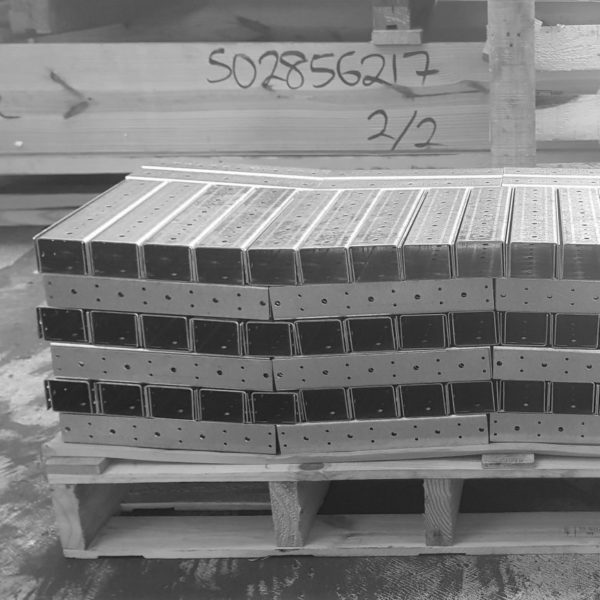 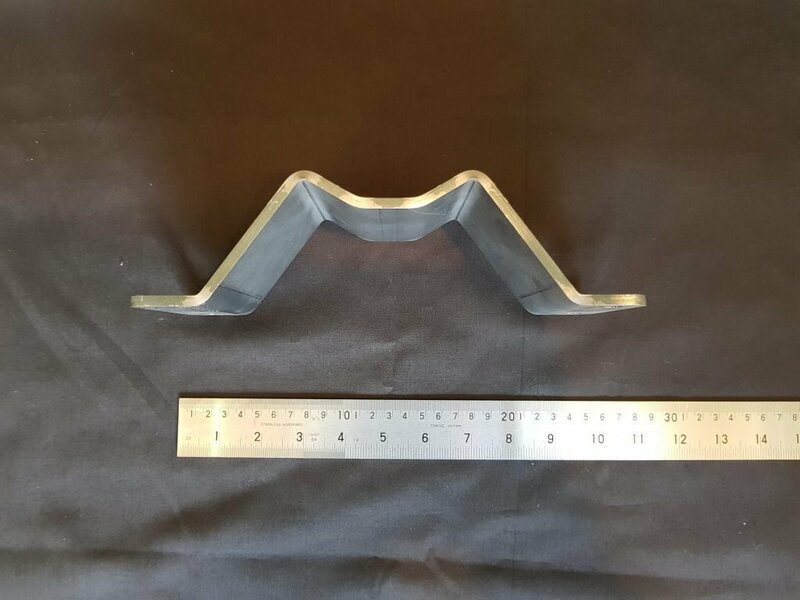 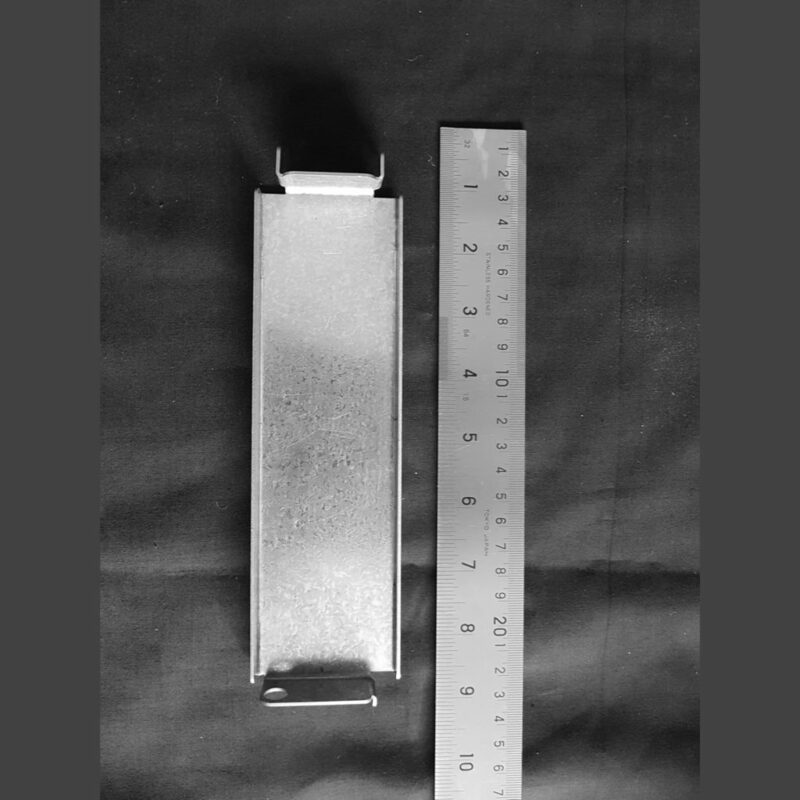 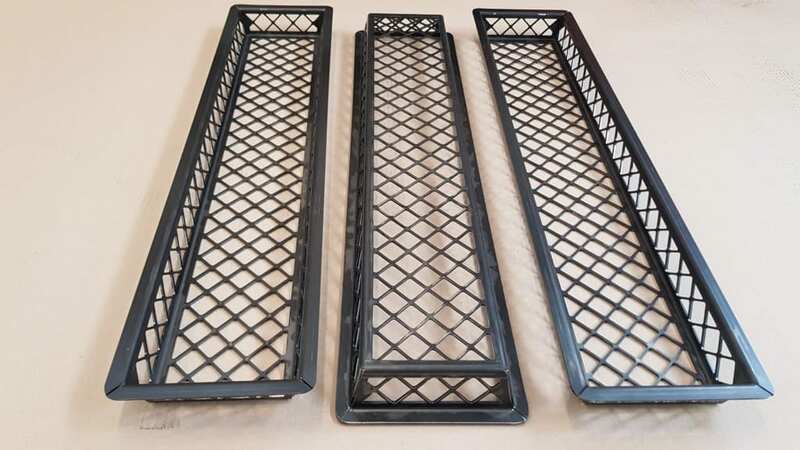 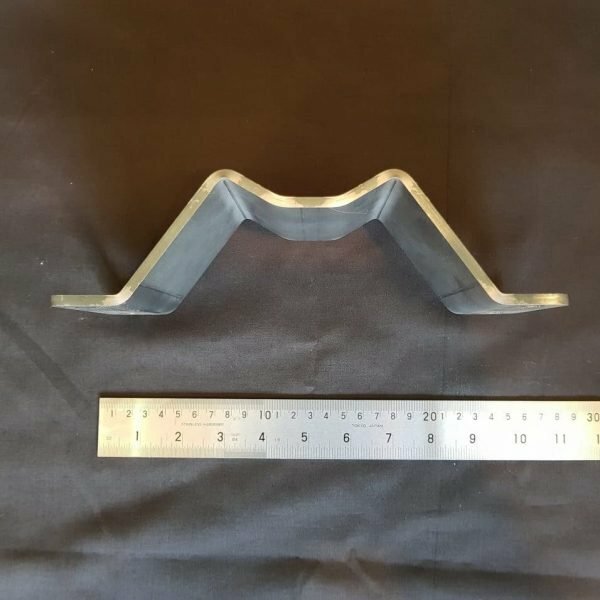 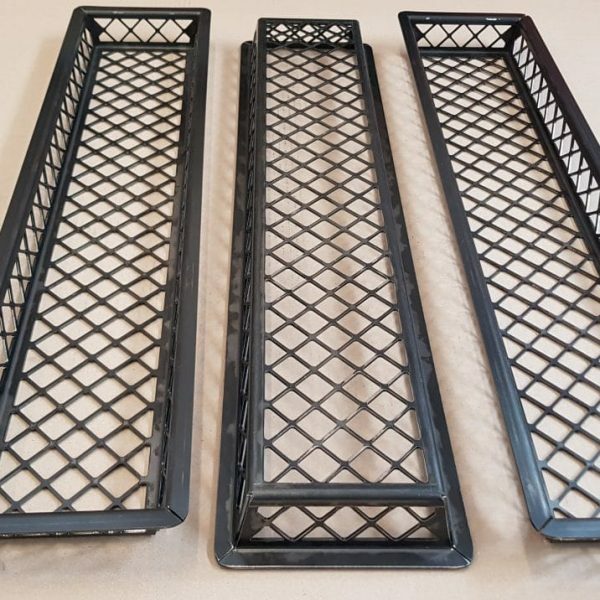 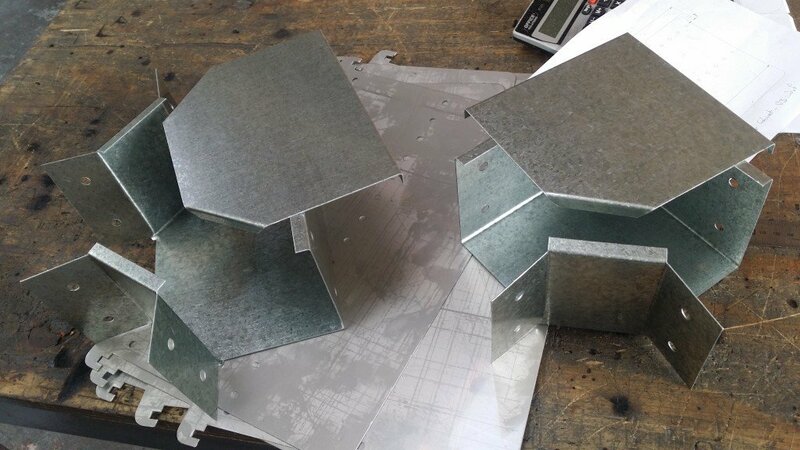 Metal folding and bending can be used in conjunction with both our laser cutting and turret punching services. 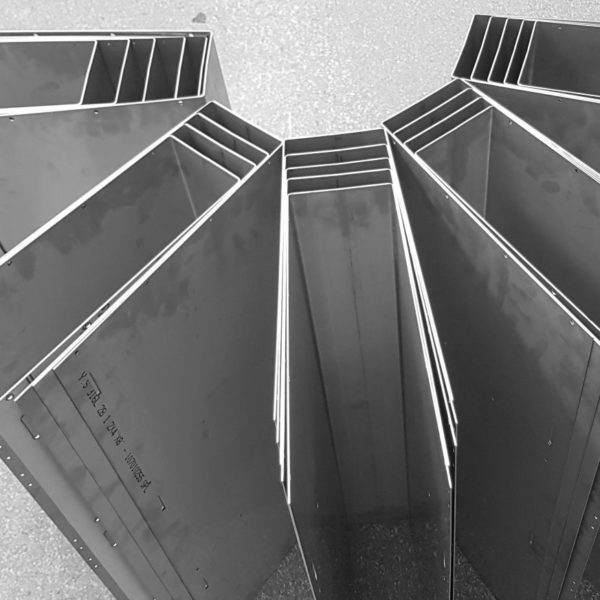 Once your sheet metal has been cut or punched with the appropriate design, it can be folded into the correct shape. 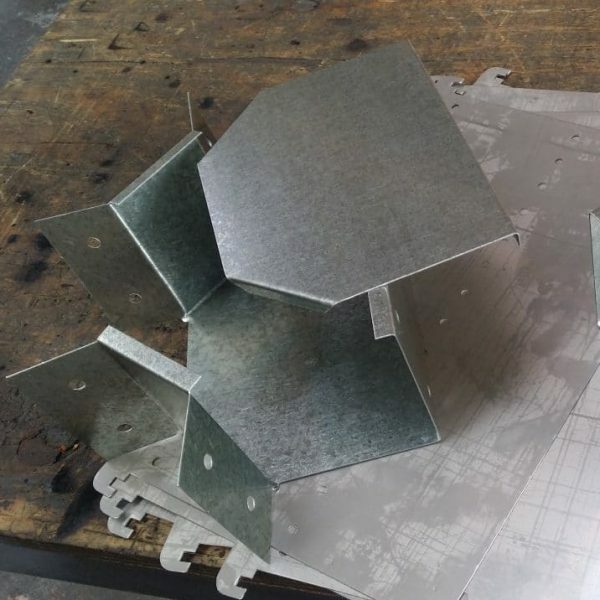 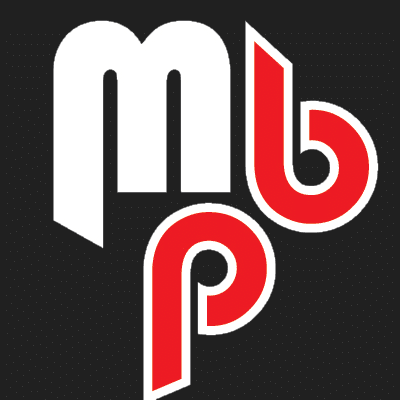 This allows us to provide an end to end service - from drawings to final product, offering you an efficient and cost-effective service for your metal fabrication. 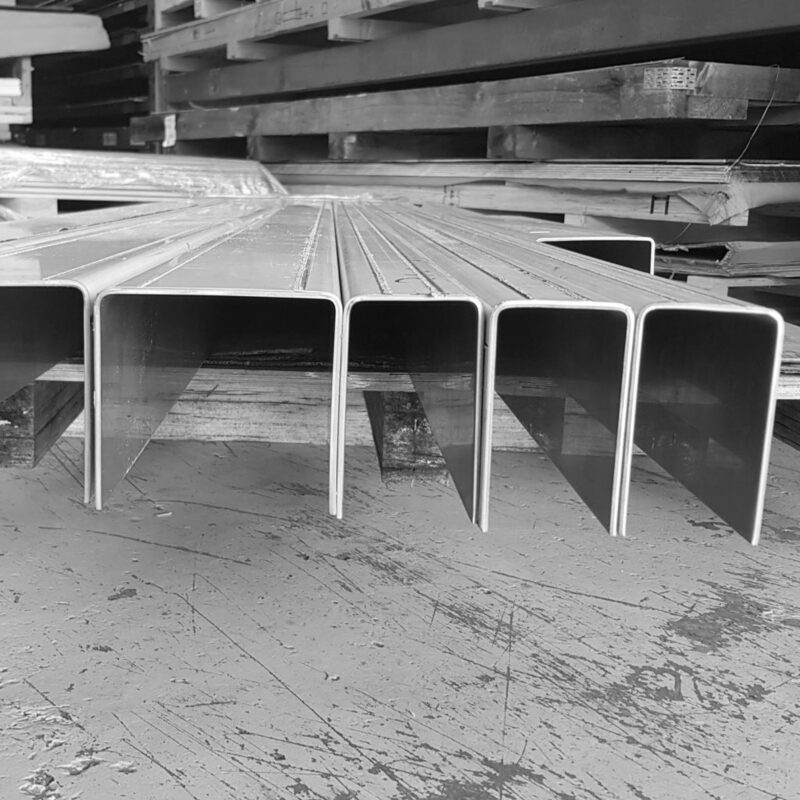 Keeping the process in-house combined with our experience and skills can also help to reduce turnaround time for your project. Contact us today to arrange your quote.